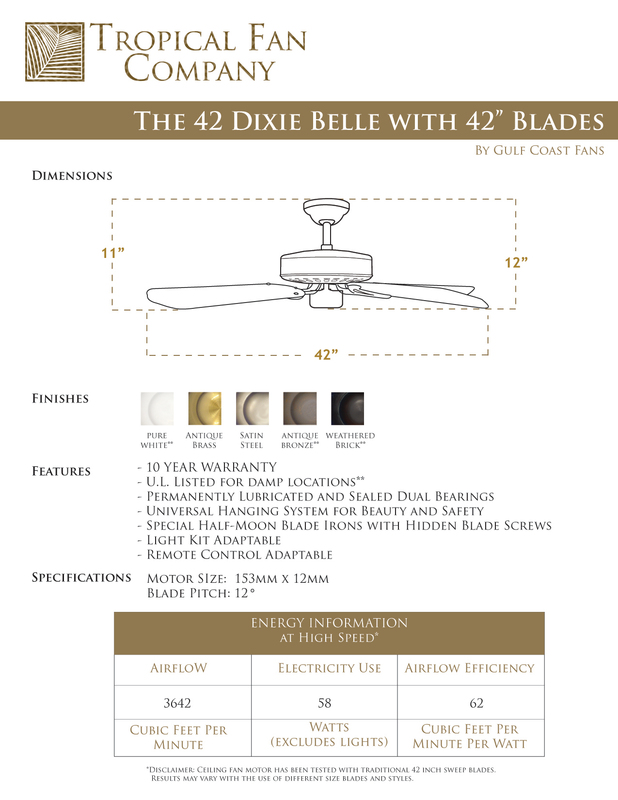 The 42 Inch Dixie Belle Traditional Ceiling Fan. 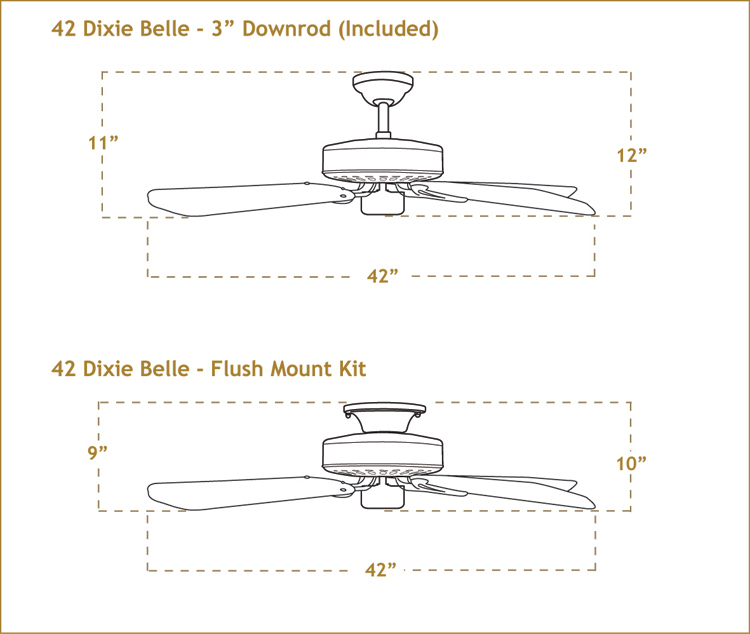 The 42 Inch Dixie Belle is Available in 5 Finishes Antique Bronze, Antique Brass, Pure White, Satin Steel, and Oil Rubbed Bronze. 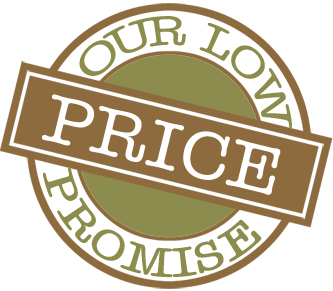 The Traditional Blades are available in 16 finishes. Mix and Match to enhance your decor or just blend into the ceiling.